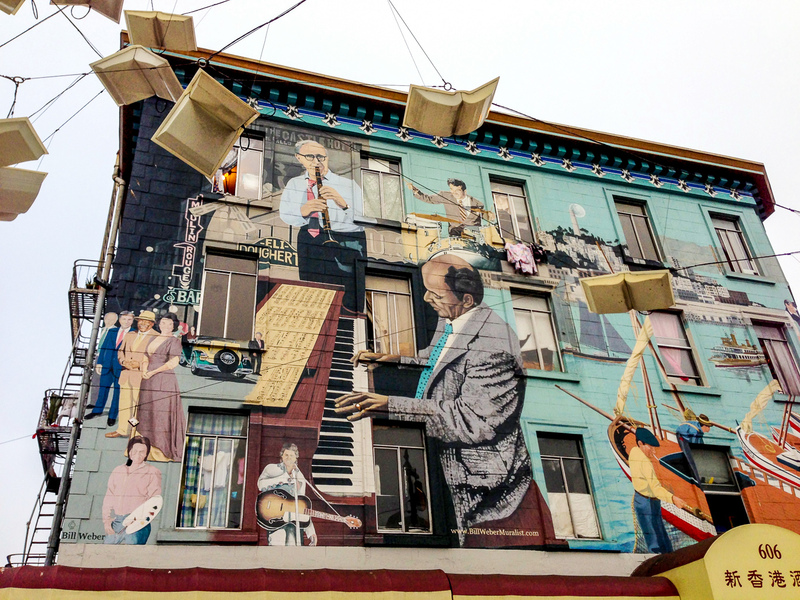 Follow the footprints of the Beat Generation in San Francisco’s North Beach neighborhood! We dug out the landmarks and favorite spots of Beat poets and crafted an independent Beat Generation walking tour in San Francisco. 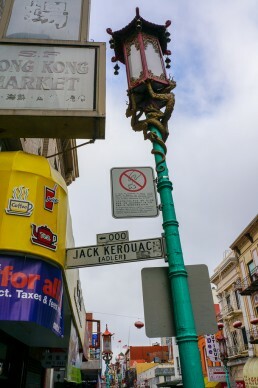 Spend an afternoon exploring North Beach, grab your copies of beat poems in City Lights Bookstore, sip espresso in Caffe Trieste and gulp down beers in Vesuvio Cafe, photograph the murals of Jack Kerouac Alley and pop in the Beat Museum. 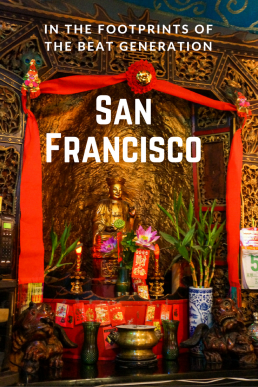 Finish off by savoring cocktails in a former opium den – or check out a handful more beat locations in other parts of San Francisco! It’s still possible to “feel the beat” in San Francisco, as a surprisingly vast array of the original 1950’s Beat Generation hangouts are happily alive. 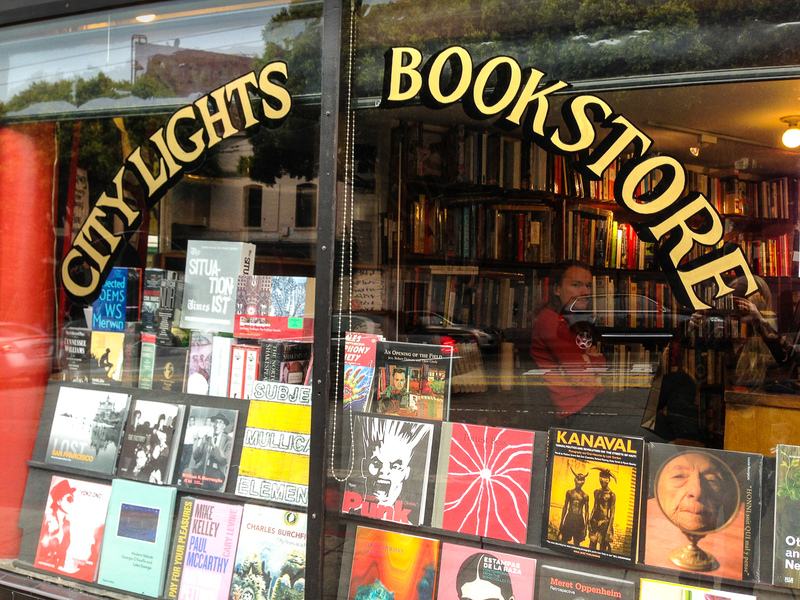 The most famous bars and cafés are clustered around the legendary City Lights Bookstore (261 Columbus Ave) in North Beach area, so let’s start our independent beatnik walking tour from the heart of it all! North Beach is very central, so you can either walk there with Google Maps or take a taxi to City Lights Bookstore. 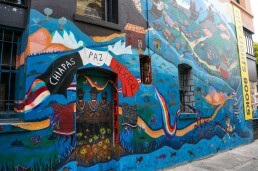 Graffitis and street musicians welcome you to the most iconic Beat landmark in town. 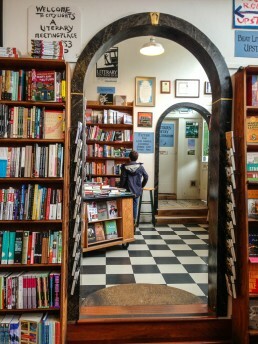 The oldest all-paperback store in the US is still owned by its founder Laurence Ferlinghetti: a Beat poet, bohemian and philosophical anarchist. Ferlinghetti was Ginsberg’s loyal publisher and also published other Beats like Burroughs, Corso, Kaufman, and Kerouac. 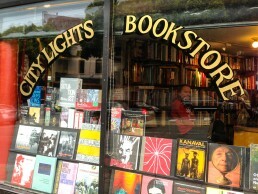 City Lights Bookstore served as a living room for the Beats who were looked down by the mainstream. In The Fall of America Ginsberg labeled it simply “home”. Time stands still behind the shelves of City Lights Bookstore; I guess nothing has changed immensely in 70 years. Just grab a book and find a seat from the benches of the basement or the poetry room, where also the Beats gathered – you are allowed to read here. We spotted inspiring discussions between the shelves, too. City Lights Bookstore is the perfect place on earth to stock on Beat literature. You might be tempted to buy Kerouac’s On the Road, as I did, committing a slight faux pas since the book is published by Penguin. City Lights stocks several editions of On the Road. The collection at City Lights is wide: we picked one book on Mexican drug trafficking, Tibetan Book of the Dead and some Native Indian mythology to the go. Whatever you might find, don’t walk out without “Howl” in your hand. If you still need a fix, visit The Beat Museum just around the corner (540 Broadway). It hosts a small and weird collection including Kerouac’s liquor store bill, Neal Cassady’s shirt and Kerouac’s jacket along with letters and first editions. 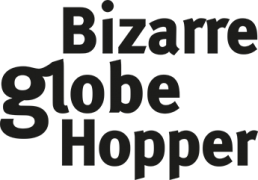 They have also a webshop for real enthusiasts, so you can order your Beat t-shirts and collectible items online. Right now you can show your support to the great cause by helping them to raise enough money to acquire recently found Neal Cassady’s lost letter aka “Joan Anderson Letter”. This letter inspired Kerouac to rewrite “On the Road” in the stream of consciousness style, so its impact on his work was tremendous. What Does “Beat Generation” Mean and What Was Their Impact in San Francisco? Jack Kerouac was first to call the poets of the new literary movement “Beats” and “Beat Generation” in the 1940s. At first, the term implied weariness; later the connotations of jazz and beatific spirituality were added. The Beat Generation, also called Beat movement, questioned post-World War II mindset, materialism, and traditional values; played with taboos and indulged in hedonism and psychedelics. Their writings were provocative, straightforward, and expressive. The Beat Generation wanted to bring poetry back to the streets from academic circles. City Lights Bookstore and Six Gallery hosted chaotic readings, sometimes soundtracked by jazz. They paved the way for female, black, and queer poets – and everyone else outside the gray suits and mainstream. The core group of the beat generation consisted of Jack Kerouac, Allen Ginsberg, William S. Burroughs, Gregory Corso, Neal Cassady, and Laurence Ferlinghetti. Kerouac, Ginsberg, Cassady, and Burroughs were the first group of friends, who met initially in New York, and expanded the movement as they migrated to the bohemian San Francisco. The second wave of beat writers included Bob Kaufman and Ed Sanders among others. The Beat poets created a counterculture movement that defined later a whole generation – and rooted bohemian literature and arts in San Francisco. 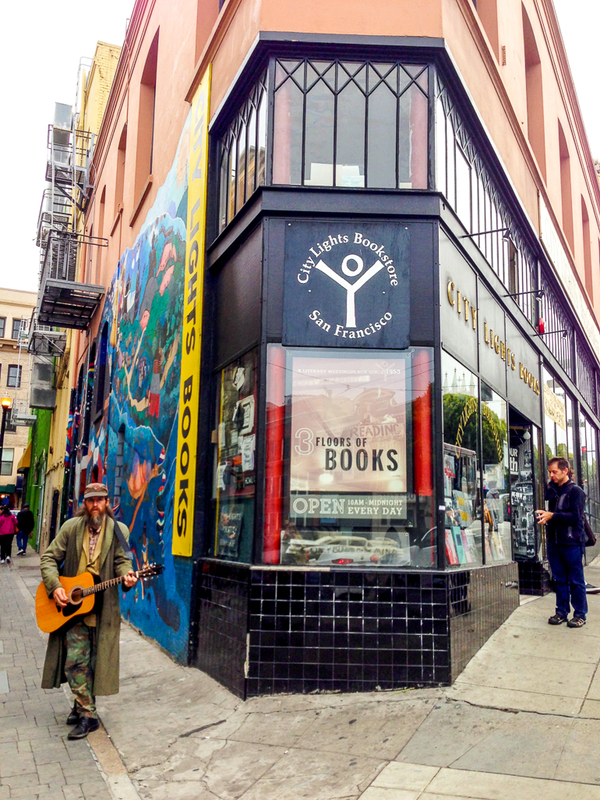 As Laurence Ferlinghetti turned 100 years in March 2019, San Francisco’s mayor declared March 24th Laurence Ferlinghetti Day. 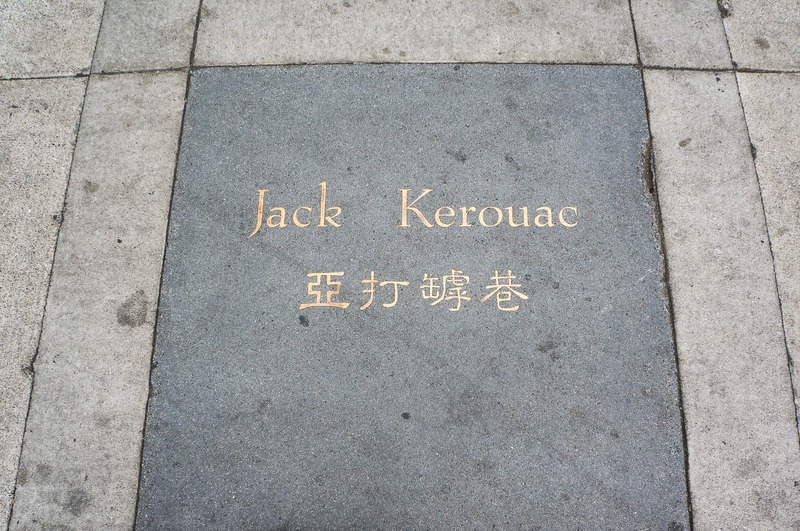 Without the Beat Generation, San Francisco wouldn’t be the city it is today. In 1958, Herb Caen invented the term “Beatnik” in this column – 6 months after the Sputnik was launched, implying that the Beats were as far from the mainstream as the satellite. The beats, including Kerouac, were mad at him. Kerouac even asked Caen to stop using the term, but the media had already adopted it. Later, the Beat poets made parodies out of “beatnik” – and Herb Caen. It’s easy to imagine why Herb Caen called San Francisco “Baghdad by the Bay” in the late 1940s. 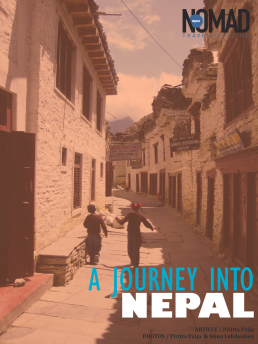 By then the city felt like Babylon with its mix of cultures, nightclubs like screaming minarets, and cramped streets filled with wild adventures. 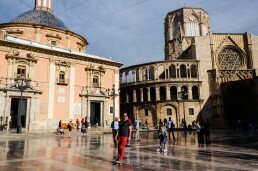 Luckily, you can still catch the distant beat touring these Beat Generation hotspots! 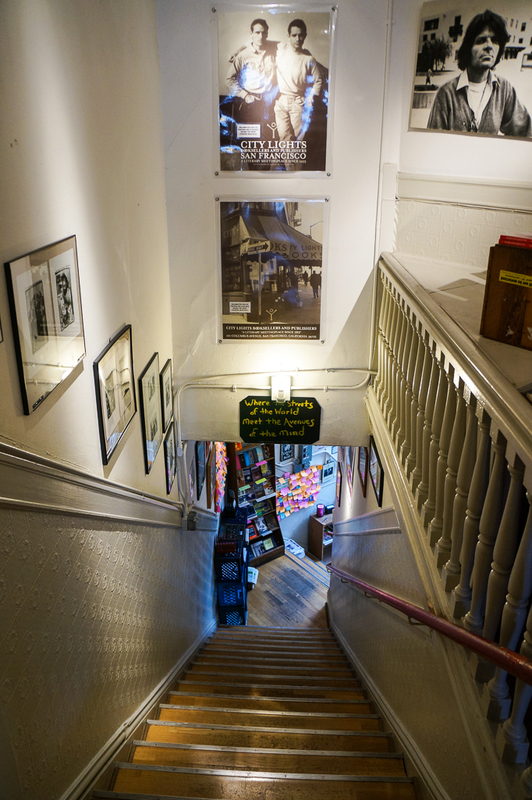 After you’ve explored City Lights Bookstore and the Beat Museum, it’s time to take it easy and drift from one beat bar to another. Vesuvio Café is conveniently located just across City Lights, which makes it easy to pop in. The clientele consists of artists and exotic dancers like back then – accompanied by herds of Beat hungry tourists. The pub got its place in the Beat Generation history after Neal Cassady stopped by one autumn night in 1955 on his way to Six Gallery reading. Soon after Kerouac and other Beats became regulars. When Jack Kerouac was supposed to meet Henry Miller, it was the spirit of Vesuvio that delayed him over and over again: He opted to drink instead of driving to Big Sur to meet Miller. Nowadays, Vesuvio is the most famous “Jack Kerouac bar” and Beat Generation watering hole in San Francisco. The narrow passage separating Vesuvio from City Lights got aptly entitled Jack Kerouac Alley in 1988. Take a few fan shots with street signs, citations, and murals before moving on to the next Beat joints. Drop in the nearby Caffè Trieste, the oldest espresso house of the West Coast, to sip some of the best coffee around and enjoy the vibes of Little Italy. Besides Beats, you can pay homages to Francis Ford Coppola, who wrote much of the Godfather here.  As an added bonus you still have a good chance to bump into Laurence Ferlinghetti – or other writers, including Andrew Sean Greer who won Pulitzer in 2018. 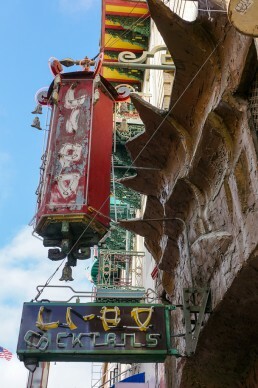 A short stroll down Grant Avenue brings you to Chinatown. Receive the final beatification in Li Po Cocktail Lounge (916 Grant Ave), one of my favorite bars in San Fran. Celebrate the beatific day with their famous Chinese Mai Thai, if you dare. 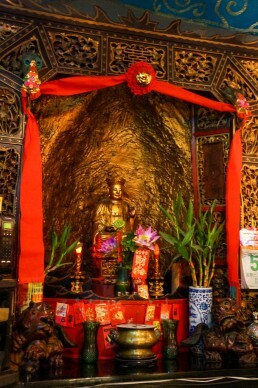 We settled with two Lucky Buddhas to marvel this old opium den, where Beats used to hang around. 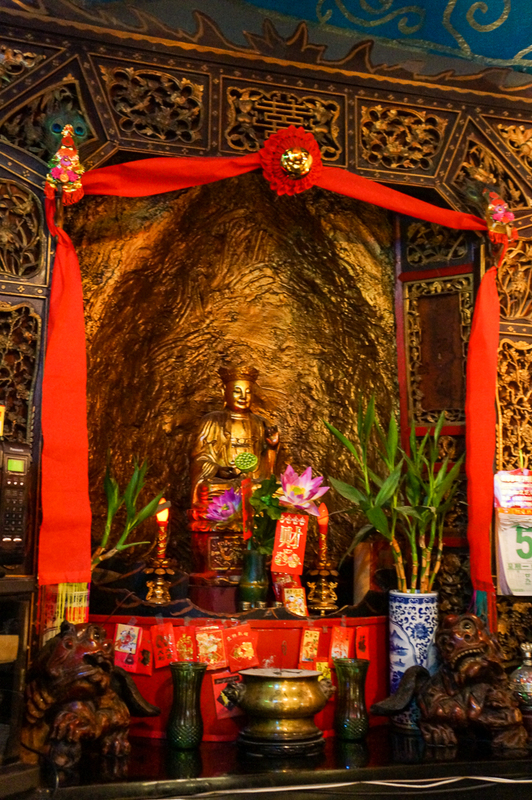 Inviting, red leather booths and Chinese lanterns still cheer spontaneous conversations under the serene stare of the golden Buddha statue. The already departed Six Gallery (3118 Filmore St) lay a bit farther from the golden triangle of City Lights, Caffè Trieste, and Li Po Lounge. It was where by then unknown Ginsberg read “Howl” the first time. The following day Ferlinghetti sent him a message in the same words that Emerson wrote to Whitman a hundred years earlier: “I greet you at the beginning of a great career”, and the rest became history. Whereas North Beach is titled the official Beat neighborhood, the whole city carries allusions to the works of Beats. When Kerouac ended up in San Francisco for the first time, he lived in Marin City in his friend’s shack visiting the city itself infrequently – this is the period he allocates in On the Road. 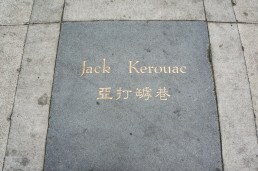 Kerouac never really lived in San Francisco, although visited the city periodically crashing at his friends’ places. In the attic of Neal and Carolyn Cassady’s house (29 Russell Street, Russian Hill) he stayed several months during 1951 and 1952 while working on Visions of Cody. 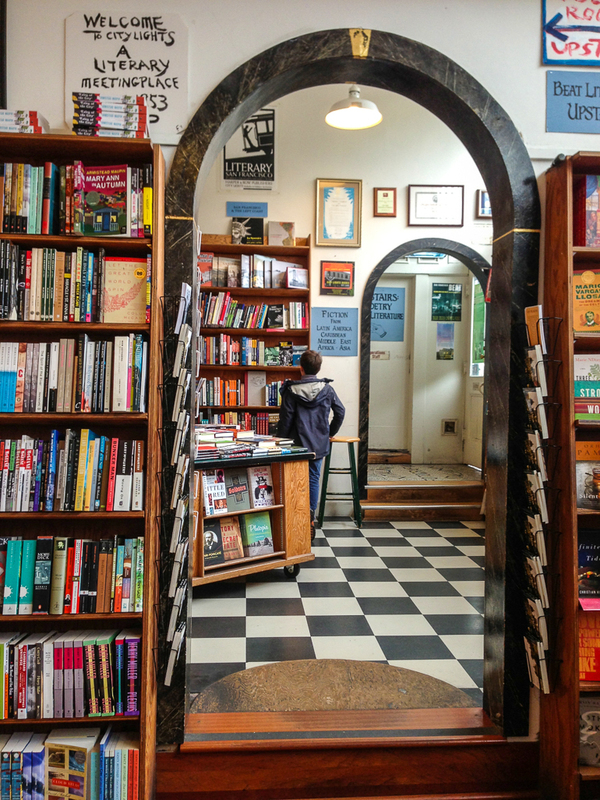 If you cross the bay to Berkeley, be sure to visit Moe’s Books (2476 Telegraph Ave), another Beat bookstore that hosted poetry readings – and still does. I tend to romanticize San Francisco beyond the limits: strolling the hilly streets lined with crooked, pastel-colored Victorian houses and taking in the views while hanging out from an old cable car. But so did Kerouac, so just soak in the same bohemian frenzy this fog city creates. 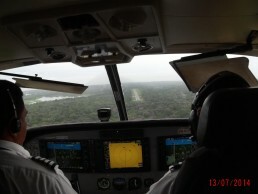 We enjoyed a 5-day layover in this fog city after our summer holiday in Mexico. 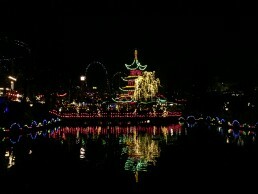 Touring the sights by day, foodgasm and exploring the darker side of the city by night filled our stay with pleasant surprises. Check out this Quirky Independent Bike Tour to the Golden Gate Bridge Via Abandoned Pet Cemetery. 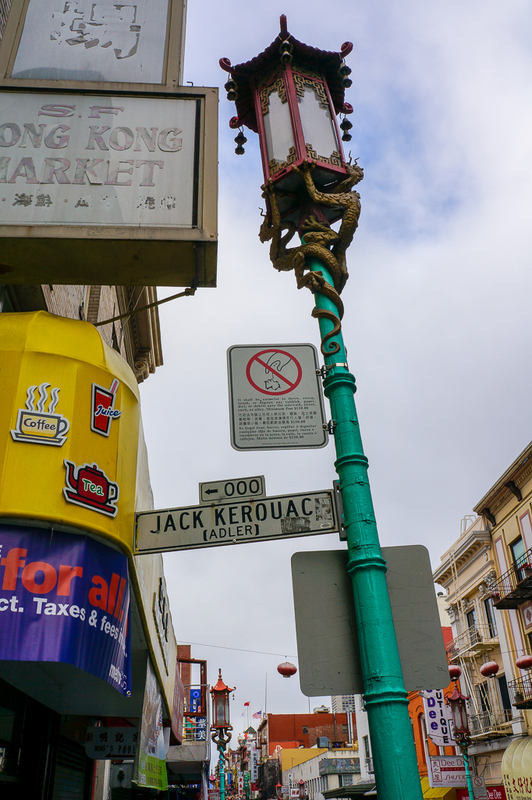 Circling the Beat generation landmarks and hangouts was only one of our detours, so if you got interested, come back later to check our 5-day itinerary into San Francisco’s famous sights and bizarre treats. I visited City Light’s Bookstore last weekend and you are right, time does stand still behind the bookshelves 🙂 I didn’t grow up in the US, so I didn’t about the history of the Beats. Good insight, great post.